It’s no longer a hypothetical. And it’s even worse than Conservatives predicted. Imagine reporters watching SEVEN babies die in a hospital. On one day. Have you guessed yet, which country this is? Have you guessed yet? It’s Venezuela! That Socialist Utopia! 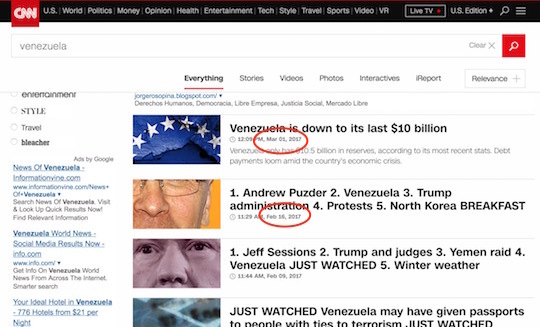 Now, because they haven’t found a way to make Venezuela Trump’s fault — except for MSNBC’s fevered imaginations — it’s been strangely missing from the news cycle. But while they’ve been busy with fake news, ClashDaily has been giving updates from time to time. About it being ignored in 2014, Running out of food in 2015, the nationalization of industries, poverty and skyrocketing inflation. We reported the bloody consequences of disarming the public. You probably didn’t see any of that on CNN. They have a gazillion stories on Trump, Comey, Russia and all the rest. But when was their last story about Venezuela? March 1, 2017. And February. People are eating stray animals in the city, and that isn’t news. Do they even DESERVE the title ‘news organization’ anymore? Well, as bad as that was, it gets still worse. 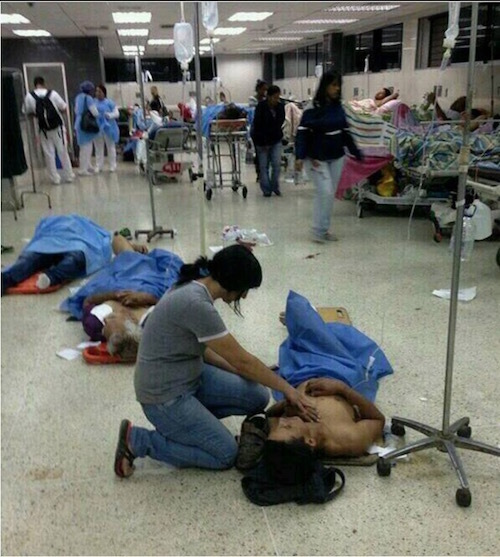 The Venezuelan hospitals have run out of antibiotics, spaces to put patients and even soap. The doctors are trying to perform surgeries without proper equipment — like sterile surgical tools and gloves. There are no oxygen tanks, dialysis machines, diagnostic equipment, and even if they had them, they don’t have electricity to power them. 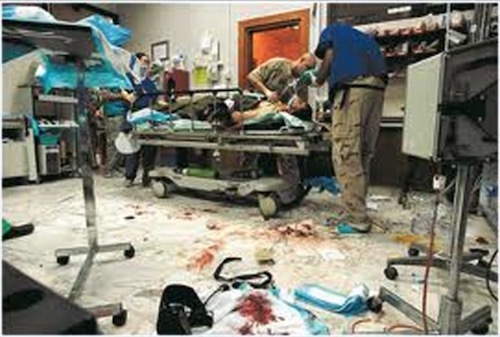 As bad as we said their healthcare was when this began, and supplies of everything began to run out? It’s now FAR worse. …In just one day, the newspaper’s reporters witnessed the deaths of seven babies since there were no oxygen tanks, and doctors had to pump air into their lungs by hand. A 68-year-old diabetic patient interviewed has to have her leg amputated; the hospital did not have dialysis machines or the antibiotics she requires. 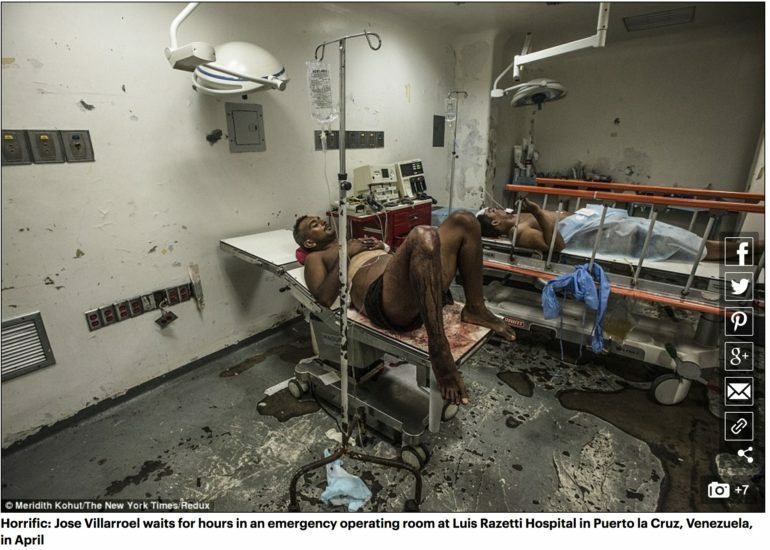 One had to have an almost-rupturing appendix removed without proper tools or sanitation. Another died because the blood bank was closed due to a public holiday, which was randomly called by the government to save electricity. 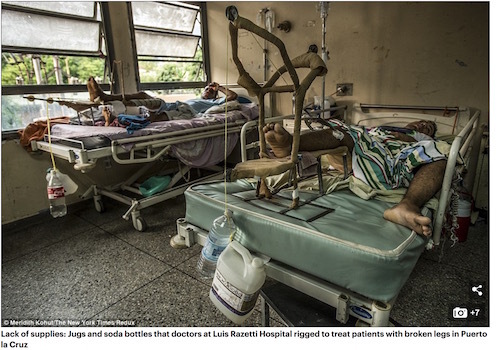 President Nicolas Maduro has refused attempts to seek international or monetary support for the country’s healthcare system that he says would effectively ‘privatize’ healthcare. The socialist leader, Hugo Chavez’s successor, claims such a move would have devastating impacts on the country. Have a look at the ‘government of the people’. Would YOU want to take your kid here? Because this is the pot of gold at the end of Bernie Sanders’s Socialist Rainbow… whether he admits it or not. Share this with someone who only gets their news from the ‘major networks’.